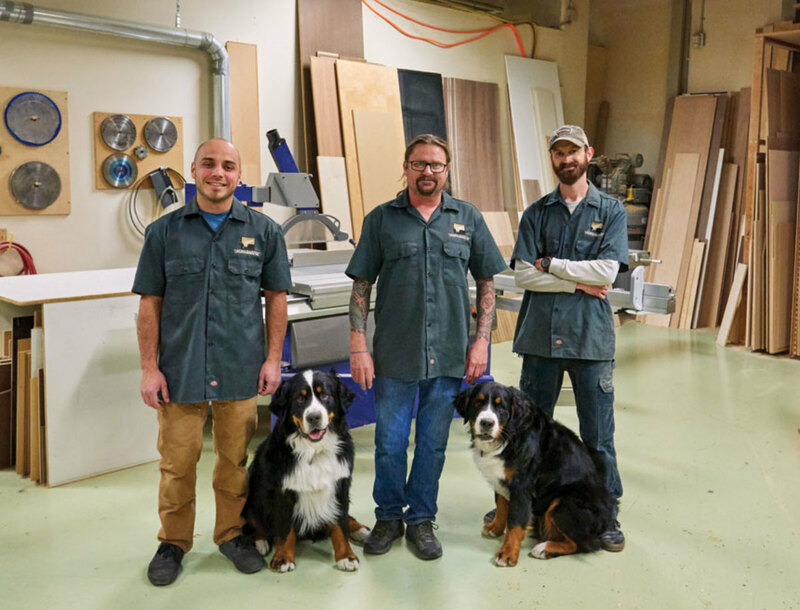 The team at Aspen Custom Woodworking also includes Luke Newlin (right) and two Bernese mountain dogs, Manu and Nui. Aspen, Colo., has been good to native New Zealander Stephen Anderson, a.k.a. ‘Stevie the Kiwi.’ Located in the heart of the Rocky Mountains, the small city with a population of about 8,000 offers an abundance of powdery snow perfect for every ski season, drawing the extremely rich and sometimes famous that patronize his business, Aspen Custom Woodworking. Anderson’s clients, many of whom are repeat customers, are mostly millionaires and billionaires living deluxe lifestyles with multiple vacation homes, fancy cars, private jets and the like. 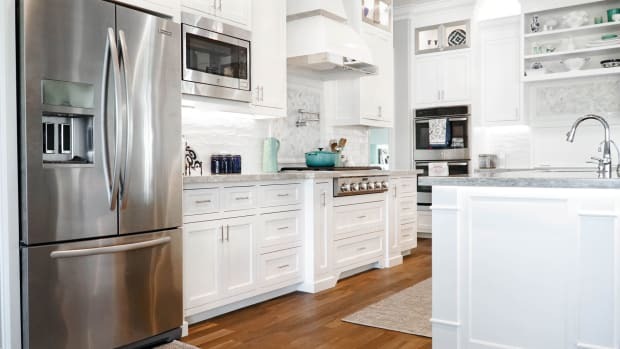 They want lavish décor and will happily replace their existing, already gorgeous, interior woodwork with their latest tastes at the drop of a dime, according to Anderson. The work just keeps pouring in, says Anderson. Anderson grew up in his South Pacific homeland with a yearning for adventure. Fortunately, he was guided by sound parenting which led to him to be a productive member of the workforce while fulfilling his other dreams. 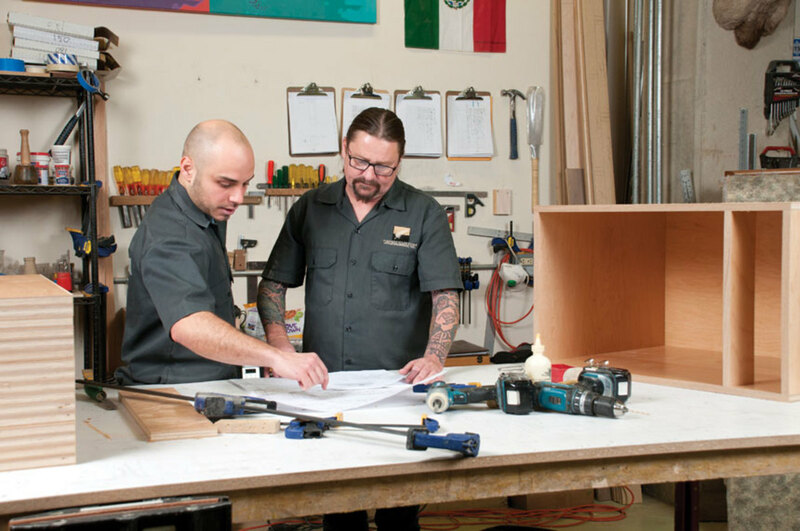 Matt Gerzina, with Anderson in the top left photo, builds a cabinet in the shop. 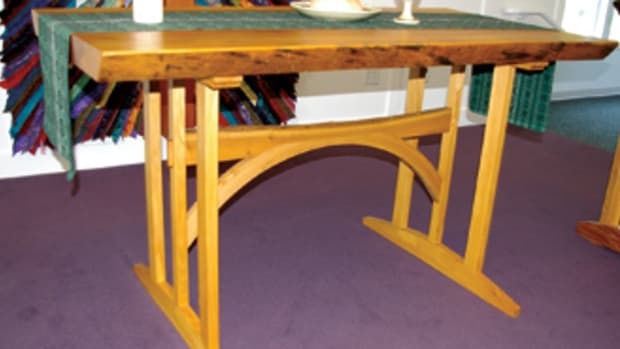 Knowing that woodworking would be his most logical ticket to adulthood, and out of town, he worked under the guidance of several master craftsmen and completed his training in 1990. He got a job as a lift operator for six months, and then went to England for a year and a half to work at a London cabinetry and joinery shop. By now it was apparent woodworking was a dependable fallback and that piqued his interest to build his contacts in the field. But he still had a zest for the ski life and returned to Aspen, working as a snowboard instructor and at a local cabinet shop for the next several years. After several years in Europe, and another stint at the London shop, Anderson and his wife Colleen moved back to Aspen in the spring of 1998. He needed a more permanent employment situation. “The ski season is only six months out of the year. I had to get professional if I was ever going to grow up and buy a place here,” he says. His first shop was three miles out of town. In 2007, he bought a 2,400-sq.-ft. shop in the downtown area. Anderson says his clients are often bankers, investors and owners of big companies. 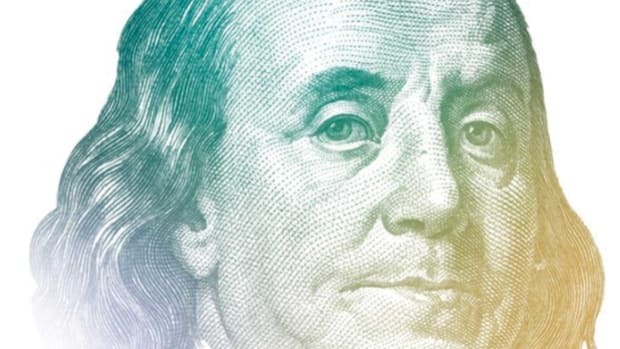 Some have old money or have made their fortunes. 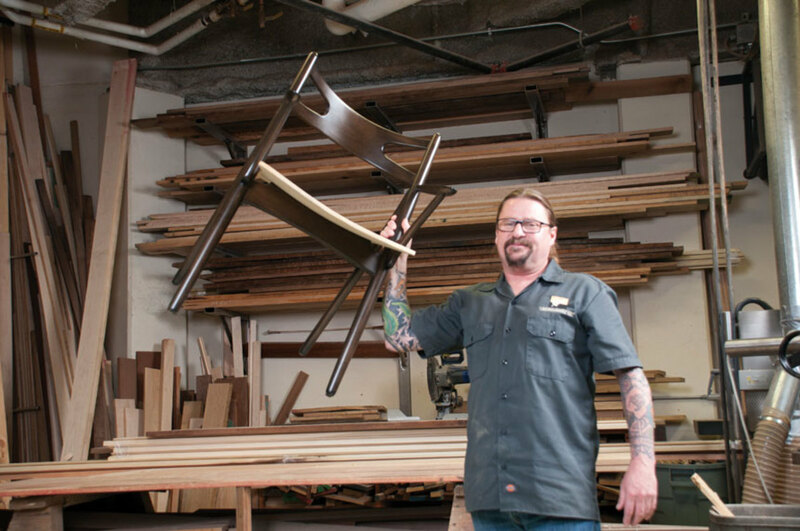 Anderson with one of the shop’s popular chair designs. There’s not much Anderson and his crew won’t take on. 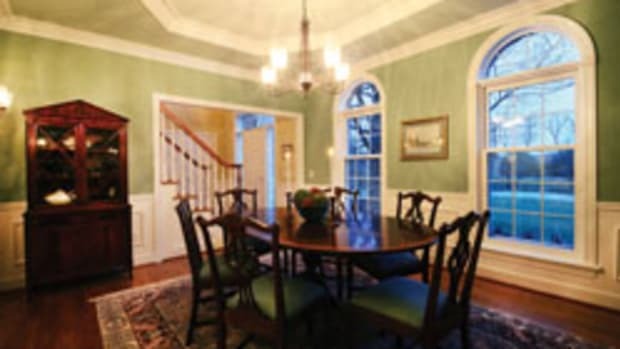 He often works with architects, interior designers and contractors to produce a range of designs. All finishing is subbed out, a result of Aspen’s distaste for lingering fumes and Anderson’s preference. Anderson has two employees and isn’t looking to expand. He gets a lot of applicants, but hardly any with the requisite skills. “I get a lot of people asking if I’ll take them on,” he says. “I’ve had a handful of apprentices before but not many of them want to sit the whole thing out and do it for four years. That’s what an apprenticeship is to me, the 8,000 hours. Luke Newlin has been on board for eight years. He found an ad online for Anderson’s shop while training at a trade school in Denver. “I consider him to be a fully qualified tradesman. And he’s an amazing woodworker; he can build anything. You can show him a picture of a chair or anything and he can just go and do it,” says Anderson. Matt Gerzina joined the shop two years ago. “Matt’s great, too. He’s done a bunch of jobs, worked at a glass place and at another cabinet shop. He’s dedicated. The shop’s two mascots, two very large Bernese mountain dogs, complete the team. They have Māori names, the native language of New Zealand. There is Manu, which means ‘pride’, and Nui, which means ‘big’. Anderson doesn’t need to advertise. His reputation for quality brings in the work. Plus, he doesn’t have much competition. And there’s hardly ever a lull in business. The parade of Range Rovers in the winter and Ferraris in the summer is an accurate sign of a very healthy local economy. Anderson’s only lament is not spending enough hands-on time in the shop. “I seem to be more of the ‘office girl’ these days, doing estimates, invoices, meeting with clients, measuring, and having a lot of meetings with designers and architects. 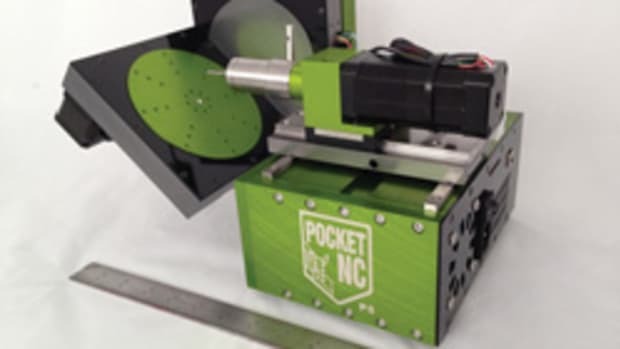 Oak Ridge Cabinets in Chico, Calif., part of the northern Sacramento Valley, is continually refining its manufacturing process through savvy production management and automated equipment. 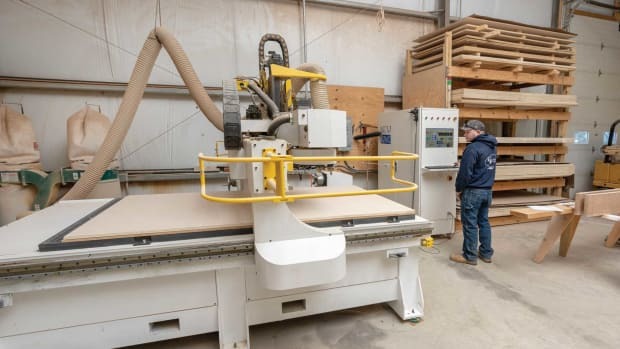 Custance Brothers Woodworking, a third-generation, family-owned shop in Ashland, N.H., is preparing for the future. 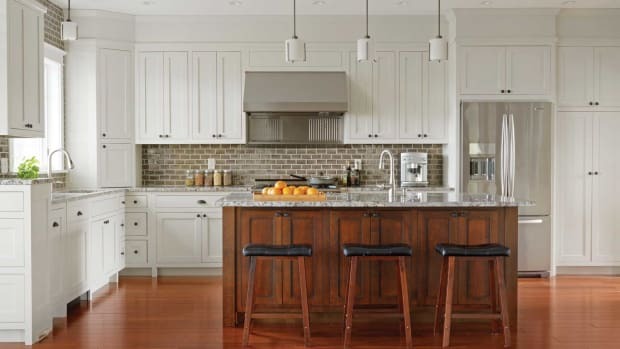 After purchasing Simpson Cabinetry from its founder, Andy and Betsy Cabrera are taking the Vermont shop to the next level. 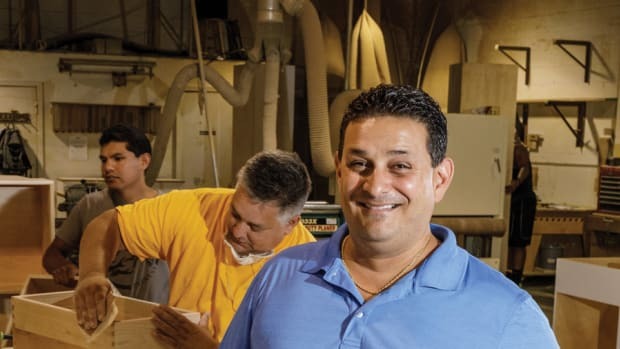 Turning dreams into reality is a slogan taken seriously at Lardieri’s Custom Woodworking in Lakewood, N.J. 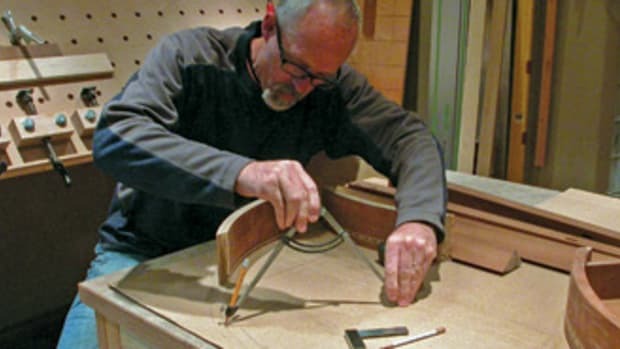 The custom shop has been dedicated to creating the finest residential and commercial cabinetry and furniture for 24 years.